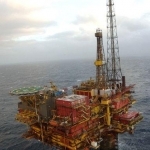 The Viking Bravo is a ConocoPhillips operated platform, located in the Viking gas field, approximately 86 miles (168 km) off the Lincolnshire coast, England. 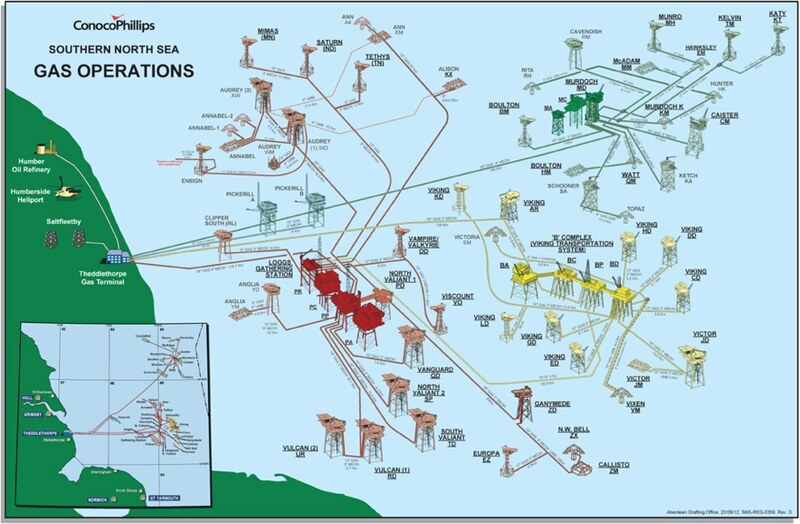 The Viking field straddles blocks 49/12, 49/16 & 49/17 of the Southern North Sea (SNS) region of the UKCS. 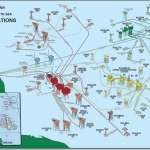 ConocoPhillips partner in Viking Bravo and all other assets in the Viking field is BP (50%). Discovered in March 1968, production started in July 1973. 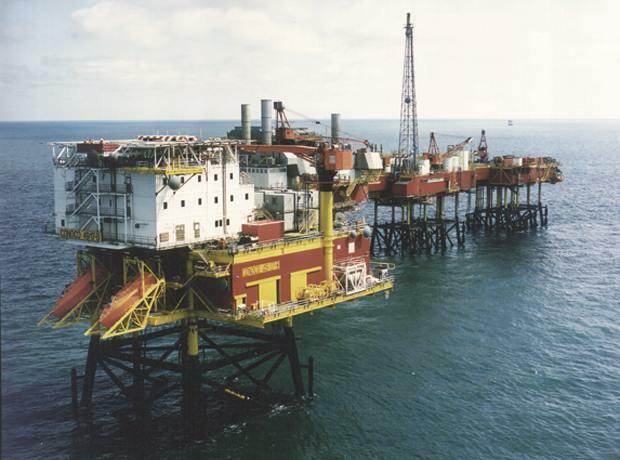 Initially the Viking field was operated by ConocoPhillips on behalf of the National Coal Board. Later the National Coal Board sold its stake to Britoil (now BP). 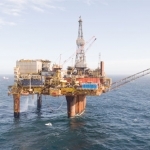 ConocoPhilips and BP still hold an equal 50% stake in the Viking Field. The Viking fields recoverable reserves were originally estimated to be in the region of 2.89 trillion ft³. 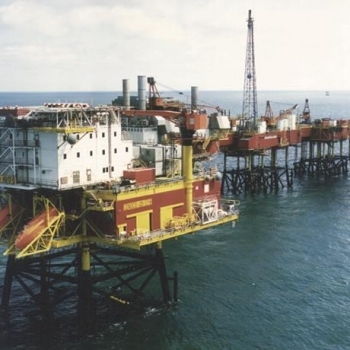 Gas produced is sent via sub-sea pipeline, the Viking Transportation System, to the ConocoPhillips owned and purpose built Theddlethorpe Gas terminal. On 5th August 2007, a bulk carrier with a cargo of grain, The Jork, collided with one of the Viking Bravo's satellites- the Viking Echo. The ship eventually sunk although all crew were rescued by the UK Cost Guard. The Viking Echo sustained only minor damage and continued to operate as normal. The platform is a multi steel jacket design, like much of the UK's SNS gas producers. 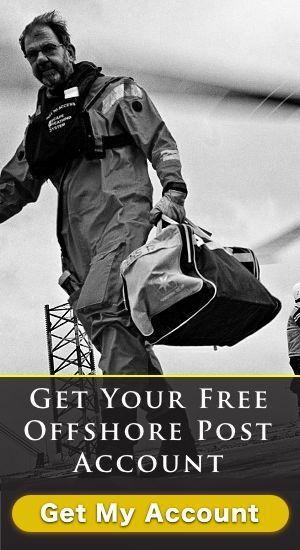 Currently the Viking Bravo consists of four separate jackets and topsides, the BA (Bravo Accommodation), BC (Bravo Compression) , BP (Bravo Pumping) and BD (Bravo Drilling) which contains the well bay. The Viking Bravo does not contain any drilling facilities. The Viking Bravo has a further nine satellites in its complex CD, DD, ED, GD, HD, JD, KD, LD, AR as well as three subsea tie backs, Victor JD, Victor JM and the Vixen VM. The Viking Bravo, like all of its satellites, is a gas only producing asset. All produce is pumped via a subsea pipeline, the Viking Transportation System (VTS), to the Viking AR platform before it continues back to the Theddlethorpe Gas terminal via a further subsea pipeline. This form sends the information to a staff member for validation.